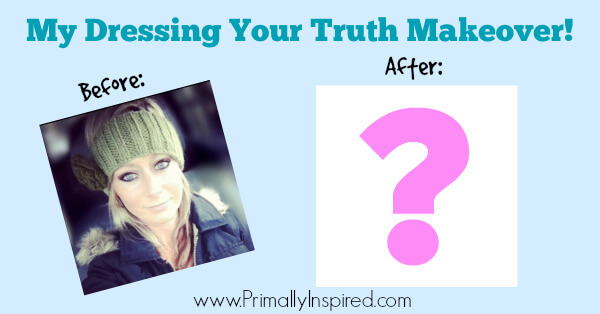 Here’s Part 1 of my Dressing Your Truth Transformation! 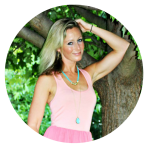 I’m so excited to share the first part (the “before”) of my Dressing Your Truth™ transformation with you today! You see, two years ago my mom and I took part in an online program called Dressing Your Truth. At the time, we thought it sounded like something fun to do so we signed up to take the free course (you can sign up for the free course HERE). 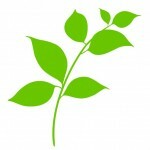 We had no idea all the wonderful and positive changes that were in store for us when we took that free course! 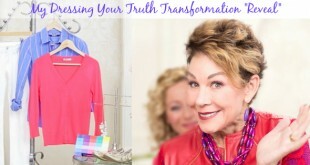 Dressing Your Truth (DYT) has a mission to help women accept, love and live true to themselves. 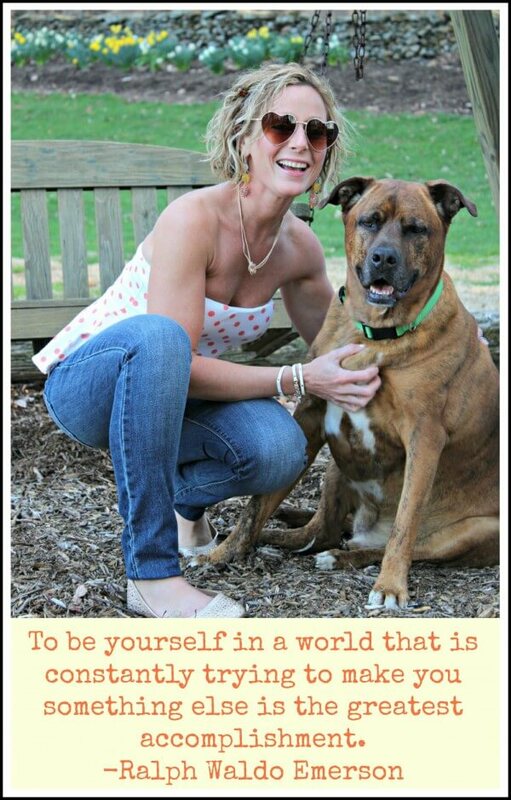 Accepting and loving ourselves as who we are was the life changing and wonderfully freeing part for both me and my mom – we used to carry so much shame and negativity about ourselves! The full Dressing Your Truth course then taught us how to connect our unique inner beauty to our total outer look so that we authentically express who we are. My inside matches my outside now and that’s been the really fun part! 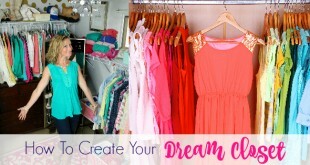 Shopping and getting dressed each day is so fun and easy now! So you can imagine my surprise and delight, when the founder of Dressing Your Truth and the author of 5 best selling books, Carol Tuttle, personally invited me to the Dressing Your Truth headquarters in gorgeous northern Utah. She wanted to gift me with a “Dressing Your Truth transformation,” complete with a new outfit, new hair and makeup! I was so excited! Based on how I dressed before, you probably never would have guessed that I was so friendly and cheery, right?! Strangers used to be scared to talk to me haha! And here’s a pic of me right after I completed the course (this was 2 years ago!). I love understanding who I am and feeling so free to be my true self!!! Boy, it was exhausting trying to be someone I wasn’t and trying to fit into a mold of who I thought I should be and how I should act for all those years! The picture below is my gorgeous, 57-year old Type 3 mom dressing her truth. My mom is a dynamic, passionate, fiery, tell-it-like-it-is woman. Just like my closet was filled with black to suppress my fun loving, cheery nature, her closet was filled with lace and soft colors as a way to suppress her dynamic, loud, strong nature. Isn’t it interesting that we both would wear the opposite of who we are?! After talking, we realized it was our way of trying to fit into our own perceptions of what a woman is “supposed” to be like. We’re both so thankful to understand our true nature and to be free of fitting into others expectations. Instead of spending so much negative energy countering who we are and feeling flawed and inadequate, we feel free to be the unique, wonderful women we were always designed to be! Getting rid of all that negativity and living in alignment with who we truly are opened up the doors for more joy and abundance to enter our lives and wow, did it. For me, doing so literally impacted every aspect of my live – my health, my relationships, my job, my finances, my marriage….literally everything experienced more ease, joy and abundance as a result of getting rid of that negativity and shame! I’m so thankful for the Dressing Your Truth program! 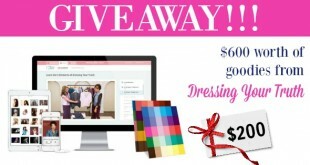 Check out my Dressing Your Truth Makeover! Not only did it change my outside appearance, but it transformed the way I look and feel about myself, too. Great post…your mom is as beautiful as you are! Can’t wait to see the reveal! This looks like fun! 🙂 I can’t wait to see your transformation! You are so cute and your mom is beautiful! I have taken the free dyt course and read all the books, watched all the movies, etc…. and think I’m a type 3. I have changed my closet to a type 3. But I’m still not 100% sure….. sure wish I could have some help deciding…. Kelly you are gourgeous before AND after. So is your mom. I am 53 and feel like I am in such a rut. I used to feel pretty good about myself till I started going through the”change”. I had a hysterectomy in 2008 and have gained weight ever since. I hate shopping for clothes now. I am looking forward to signing up for the free course. 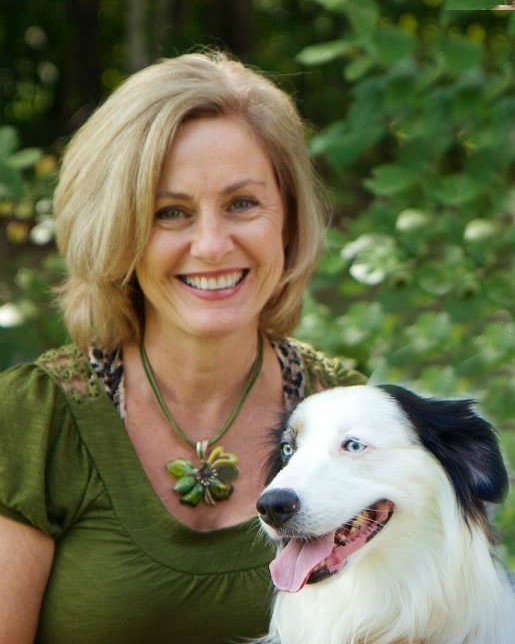 I love that you both had your picture taken with your dogs! Gorgeous! I cannot wait to see your transformation!! How fun!! I would love to meet Carol!! She is so wonderful, Susan! 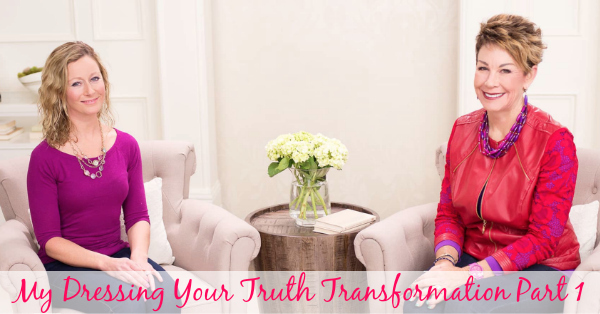 The whole team at Dressing Your Truth is truly inspiring. All the camera crew, Emily, Sarah, Jaleah and everyone I met are very genuine, caring and wonderful people. It was an honor to meet them and work with them! I just took the time to watch your video. 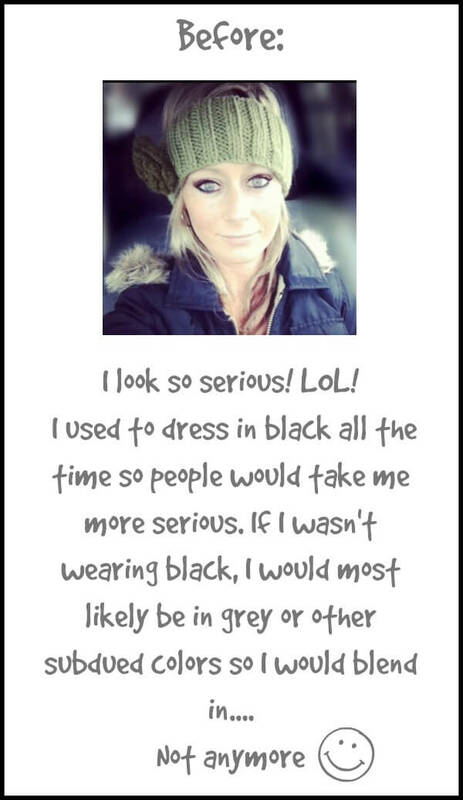 I really shied away from dressing your truth…I dress in black and grey (like you did) and it is such a comfort zone for me. But this video convinced me to at least take the free course. I’m going through a lot of changes in my life right now (scary but exciting), and something about the way Carol discussed energy really resonated with me this time. Elizabeth, I can’t wait to talk about this with you. I thought you would enjoy learning about all this! I think this information presents itself to people when they are truly ready to hear it because it is so life changing. I know I certainly wouldn’t have been ready to hear it before I did. I’m excited that it resonated with you at this point in your life and am very much looking forward to hearing what you think (hopefully over lunch at Harvest!). I would love that! I’ll shoot you an email! Kelly, you are the reason I signed up for the free course and later for the Type 4 course (and also Stitch Fix). I was convinced when you said, “now my outside matches who I am inside.” Thanks!